With a potential billion-dollar budget hole looming, the Florida Senate is starting to consider whether and how to accept federal funds to expand Medicaid. Lynn Hatter reports there are at least two proposed bills floating around the chamber, and lawmakers are also raising the possibility of resurrecting the original plan, dubbed “Negron-Care”. Florida Senate President Andy Gardiner expects a bill tracking racing greyhound injuries to be one of the first bills passed this year. The measure got an initial approval from a panel of senators Wednesday. 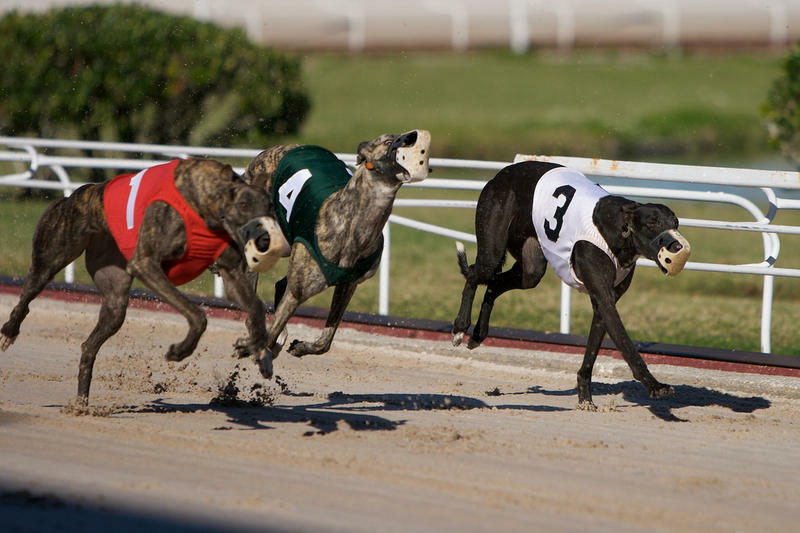 The bill would require the Florida Department of Business and Professional Regulation to keep records of injured racing greyhounds. The bill’s sponsor Senator Eleanor Sobel (D-Hollywood) says the move creates transparency in what she calls a lose-lose industry. Florida State University has picked St. Augustine Republican Senator John Thrasher as its next president. His selection follows months of discord as some FSU faculty and students demanded the role be filled by an academic instead. This week, those tensions boiled over at a turbulent final two search meetings. Florida Public Radio’s Jessica Palombo was there. Lawmakers from around the state gathered Wednesday to urge members of the House and Senate to pass greyhound protection laws in this year’s legislative session. According to a report from GREY2K USA, a greyhound protection agency, and the ASPCA, there were 74 documented racing dog deaths in Florida in the last eight months of 2013. Rep. Jared Moskowitz (D-Coral Springs), who’s filed a house bill calling for the decoupling of gambling and racing industries, spoke out against Florida’s dog racing industry.